Our friends lists are getting bigger and bigger, and sometimes its hard to keep track of how we know someone. Would be great to be able to add our own private notes on people. We even could argue, our friends list are getting so big, adding our own private tiers of friends, similar to favorites. 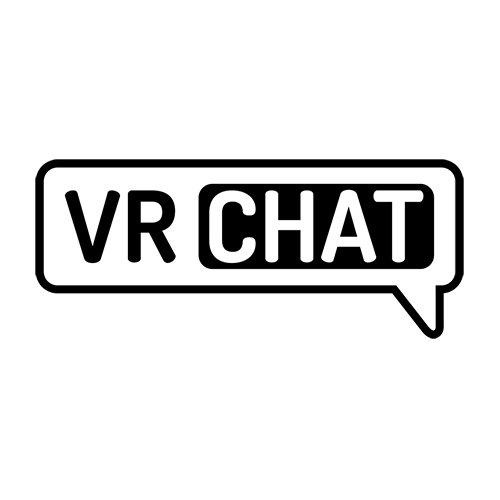 I know we all have Discord, but being able to type a quick message or maybe even call someone for a short amount of time during vrchat can be handy. Not everybody will join every discord server of the people they meet to get , idk like a password, sent to them. This should be a rather simple solution. Since the VrChat accounts, even the Steam accounts do not sync with the steam friendlist. Maybe if they could do that somehow this wouldn't be necessary anymore. I was just typing a request like this. Thinking it could display in a friend's detail screen where it shows what world they're on, etc. Maybe say, 50 characters max? Maybe even less; shouldn't take much. Just enough for someone to type "from Momo Army" or whatever. I do like the idea of adding a tier of favorites too.